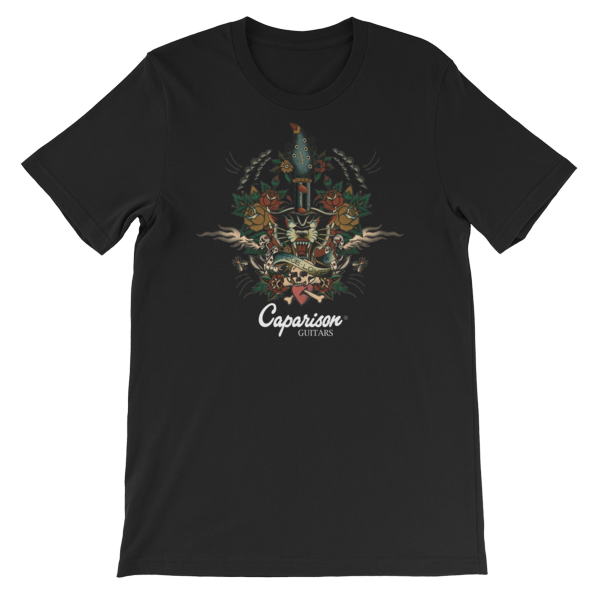 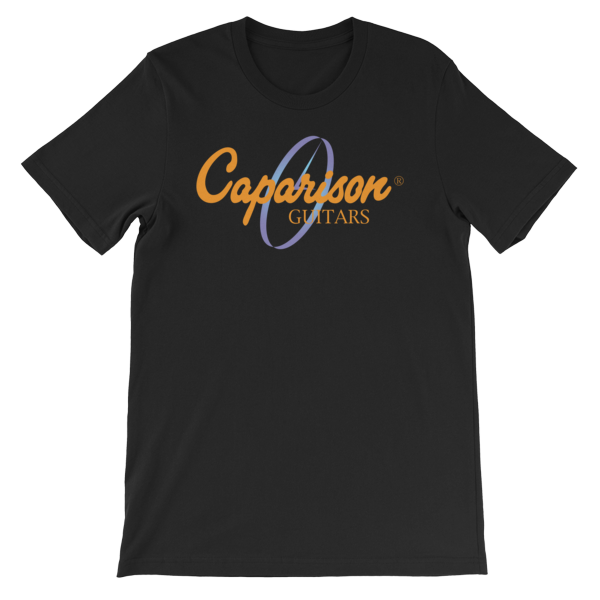 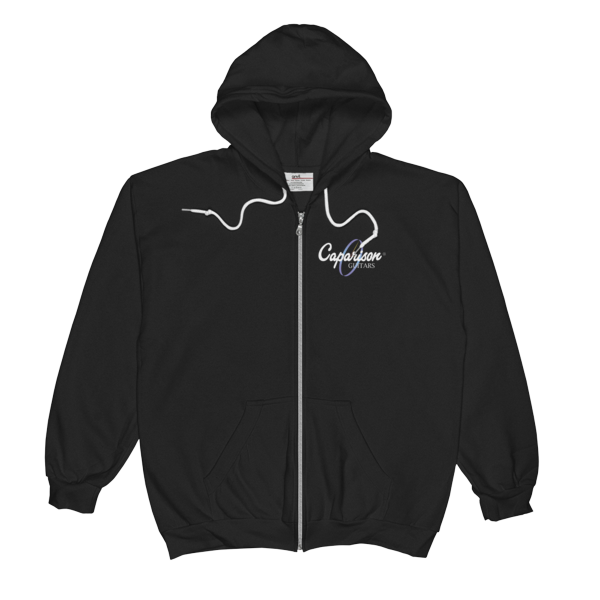 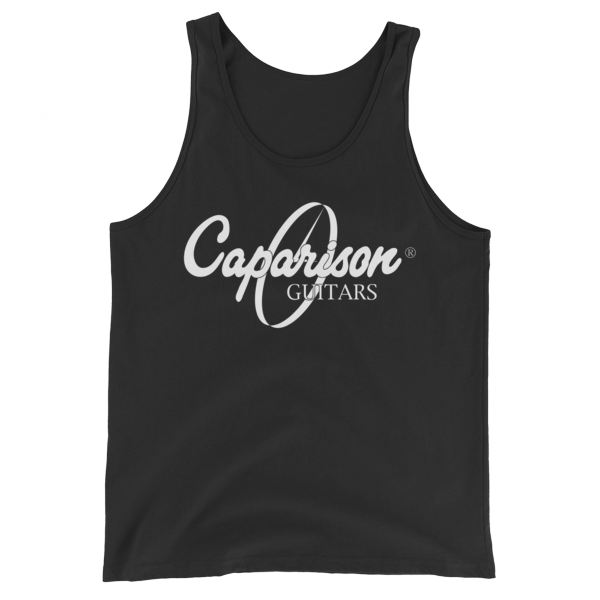 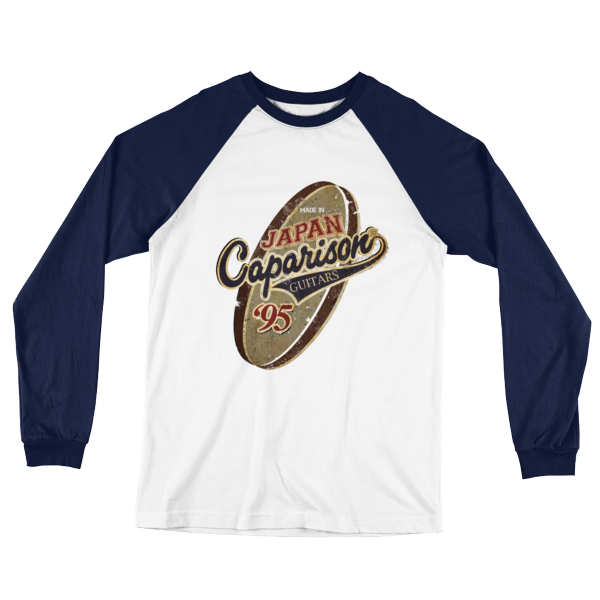 Caparison logo single colour print tank top. A classic, all-purpose unisex tank available in either black with white print or white white with black print. 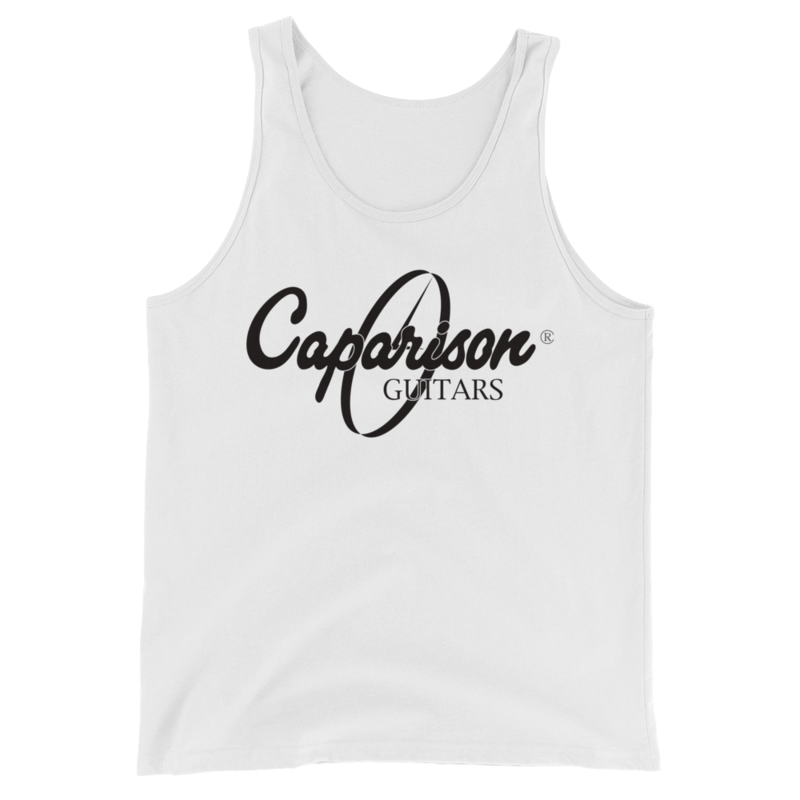 It is a Bella + Canvas 100% combed and ringspun cotton, so is ideal for anyone looking for great quality and softness.